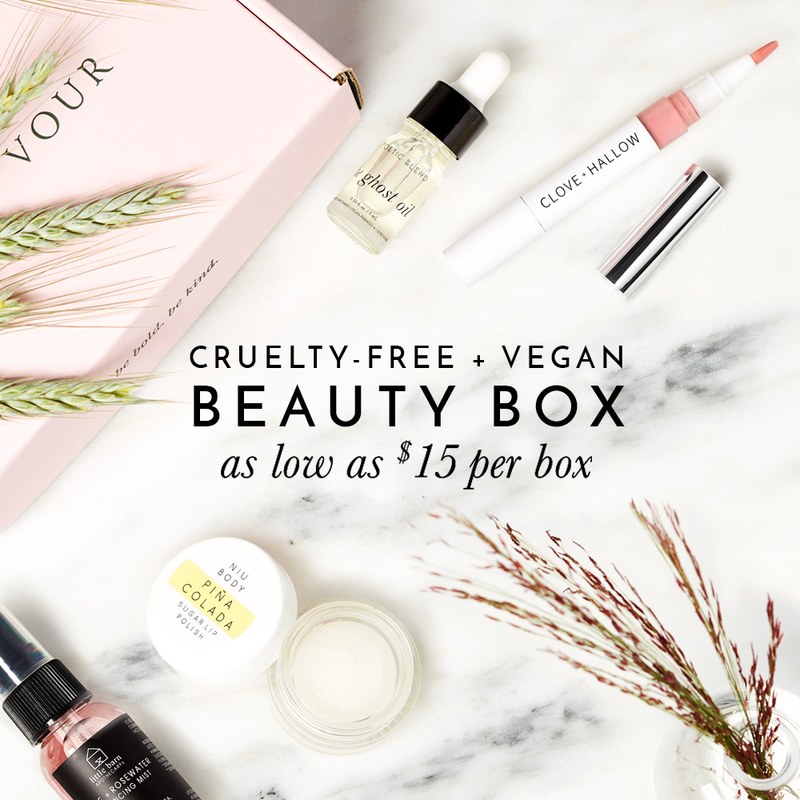 Animal testing for cosmetics in 2019 is unnecessary, inhumane, and outdated. 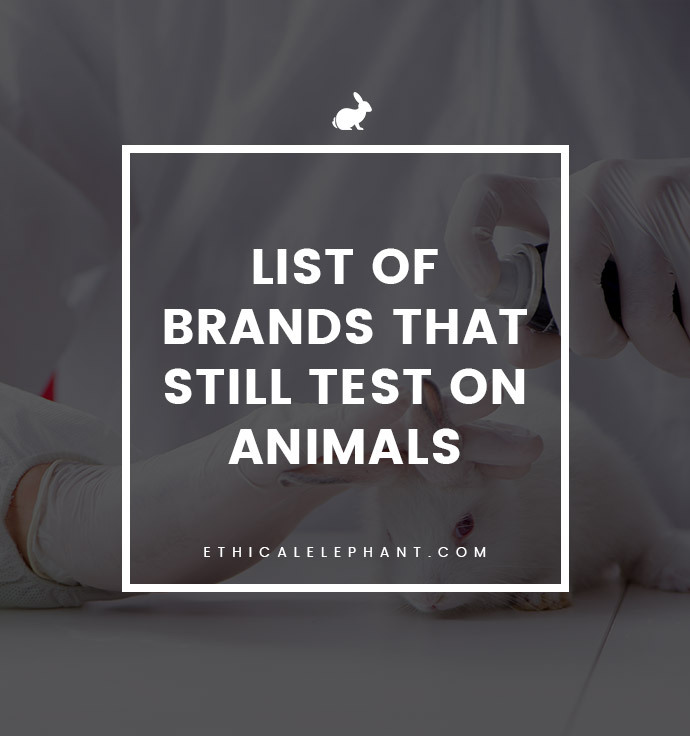 Here is a list of cosmetics, beauty, fragrance, and household cleaning brands that are still testing on animals. Almost all of the brands mentioned below are selling their products in China, where animal testing is required by law. If you want to learn more, click on the company to be redirected to a corresponding page detailing why the company is on this list. Click through to each brand’s name to be redirected to a corresponding page that explains why these brands have unclear policies.